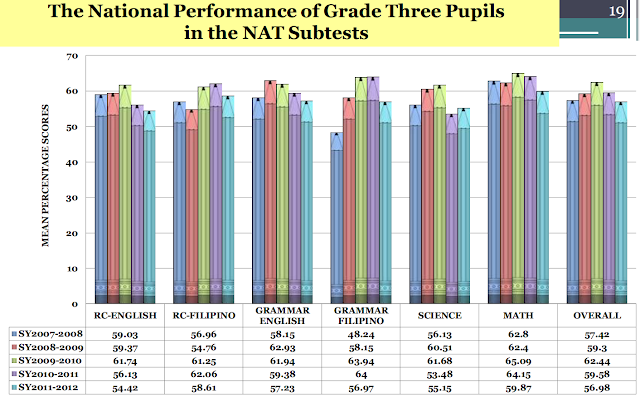 Elementary pupils from Hong Kong score high in international standardized math exams. 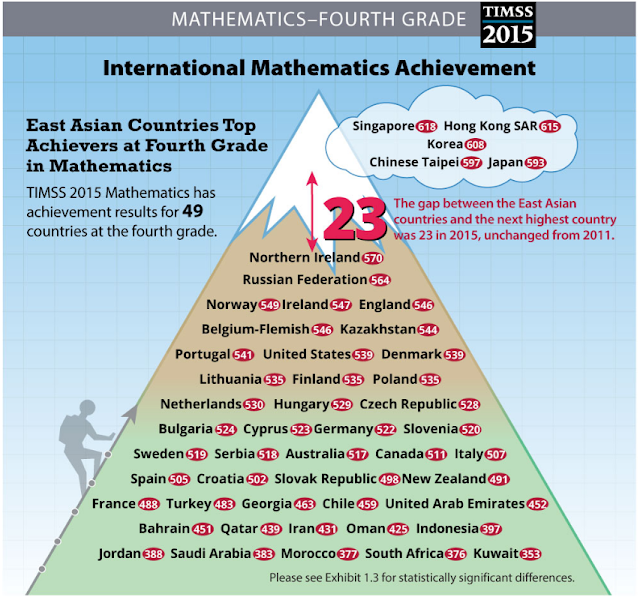 Hong Kong has placed second in the most recent TIMSS exam for grade 4 mathematics. It is therefore interesting to examine what teachers' characteristics correlate with student performance in schools in Hong Kong. Since this is a high performing region, one can just imagine that teachers in these schools mostly have high subject matter knowledge (SMK) as well as pedagogic content knowledge (PCK). Still, things are seldom homogeneous so it is possible to find variance within Hong Kong students and teachers in terms of mathematics performance. Fung and coworkers have managed to do such as study and their findings are published in the International Journal of Education Research. No correlation is found between either a teacher's SMK or PCK and student performance in mathematics. It appears that knowing more mathematics may only be a prerequisite to teach mathematics effectively. 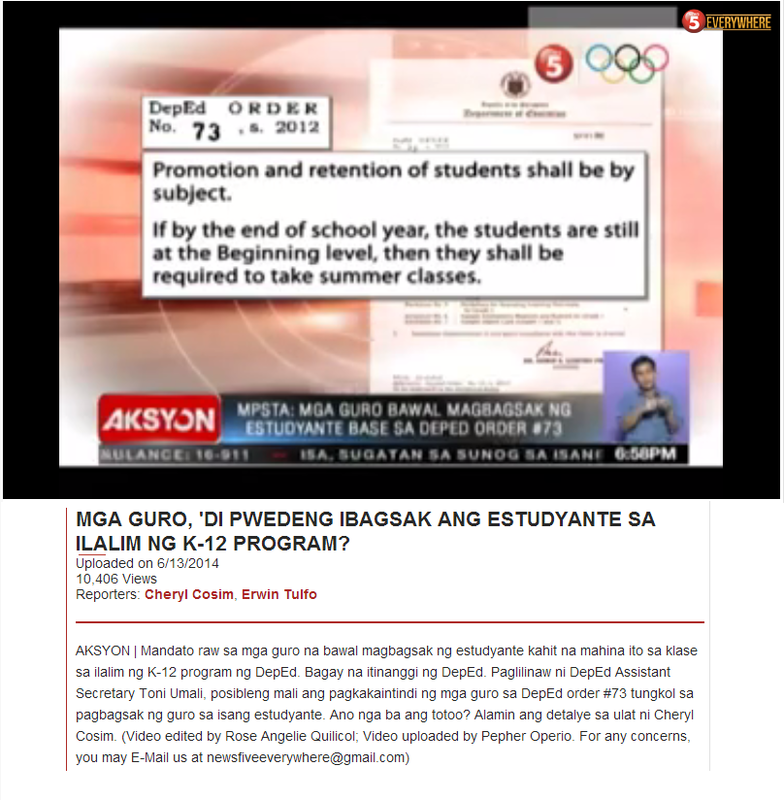 In schools of high performing students, something additional seems to be required. PEf is about confidence, self-confidence. With sufficient subject matter and pedagogic content knowledge, a teacher can actually prophesy if his or her teaching will bring a positive outcome or not.